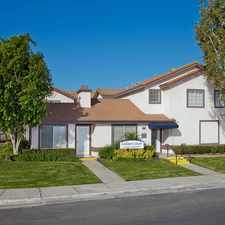 Looking for a home for sale in Colton? 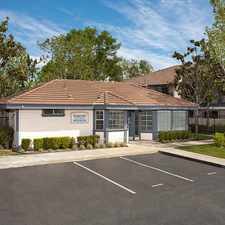 1218 South Mohave Drive has a Walk Score of 56 out of 100. This location is Somewhat Walkable so some errands can be accomplished on foot. This location is in the Reche Canyon neighborhood in Colton. 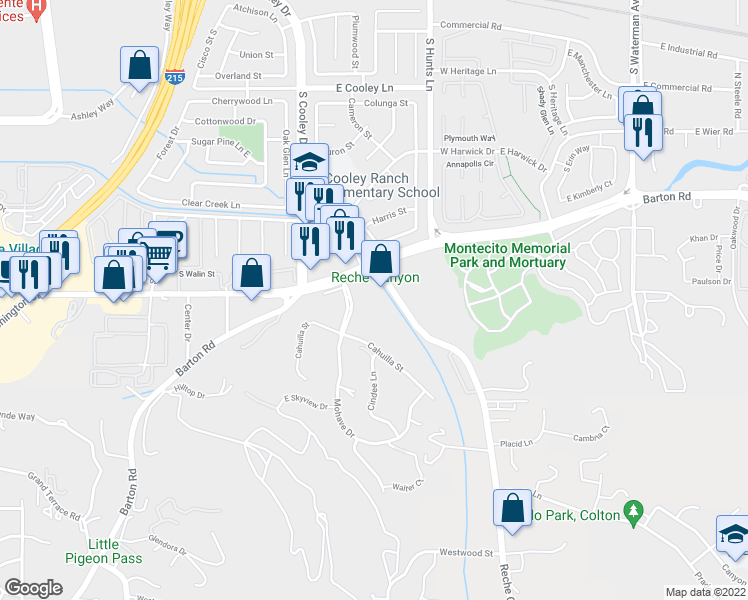 Explore how far you can travel by car, bus, bike and foot from 1218 South Mohave Drive. 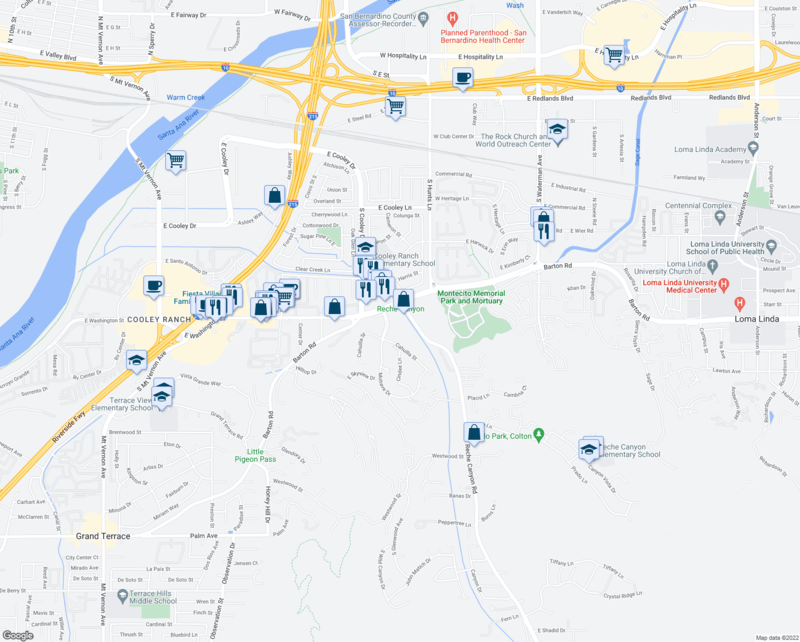 View all Reche Canyon apartments on a map. House For Rent In. Will Consider! 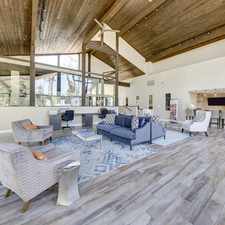 Search for homes in Colton or find a Colton real estate agent who knows walkable neighborhoods. Links will open on our partner site Redfin.com. 1218 South Mohave Drive is in the Reche Canyon neighborhood. Reche Canyon is the 2nd most walkable neighborhood in Colton with a neighborhood Walk Score of 15. 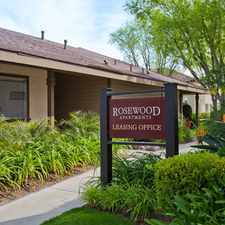 Affordable 2BR Units now Renting!! !